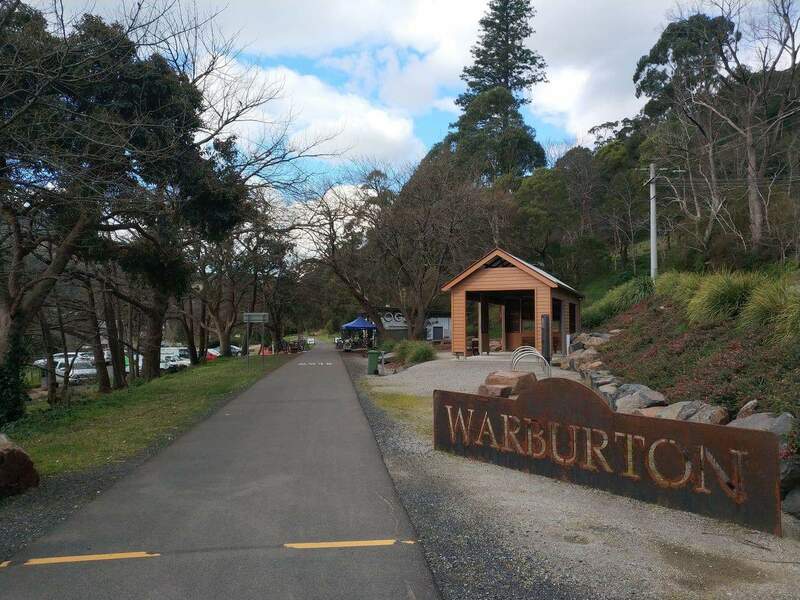 The scenic town of Warburton is known for its beautiful natural attractions, picturesque vantage points and an array of charming wineries and vineyards. 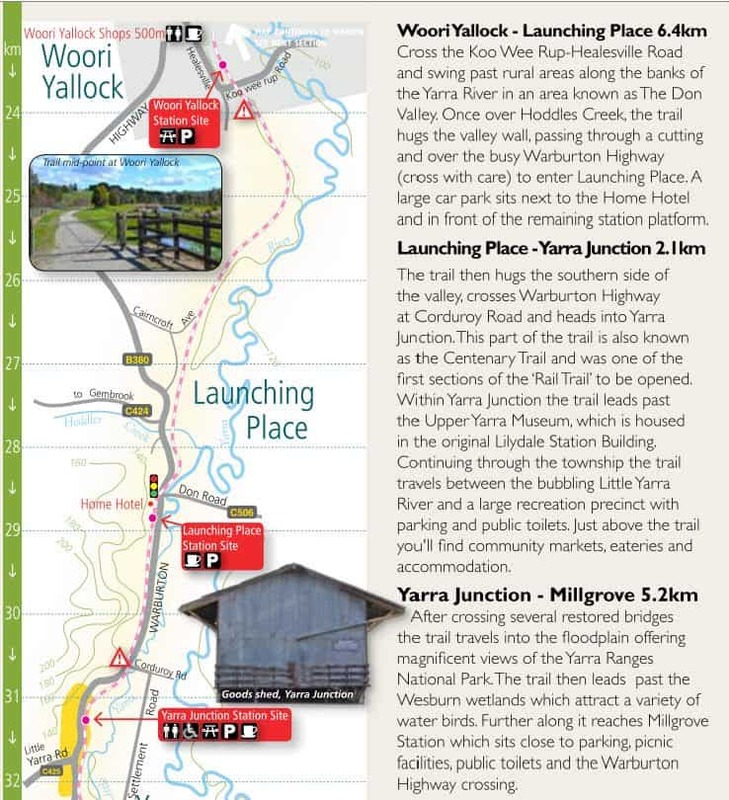 The township is also popular for its scenic trails and walks. 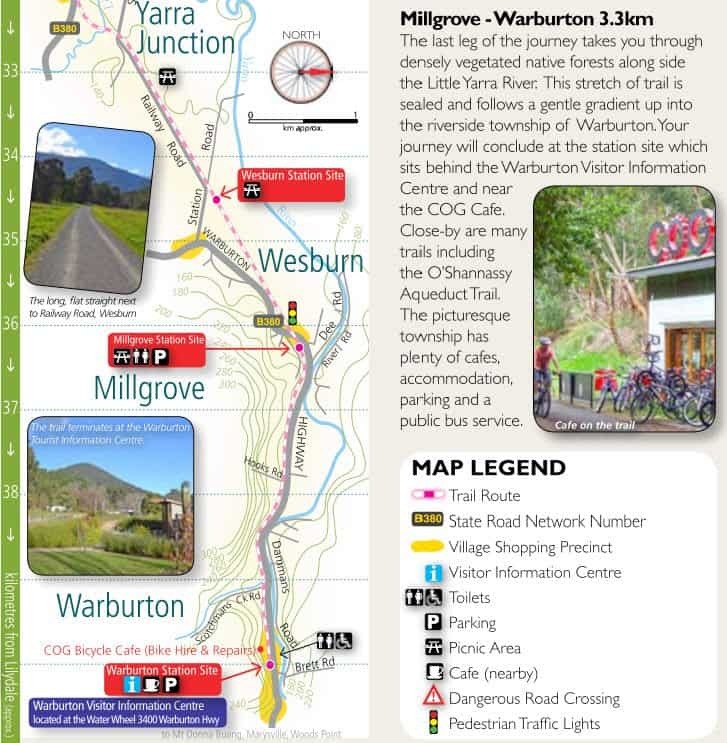 The most popular trail is the iconic Warburton Trail which extends over 38 kilometres and runs from Lilydale to Warburton. 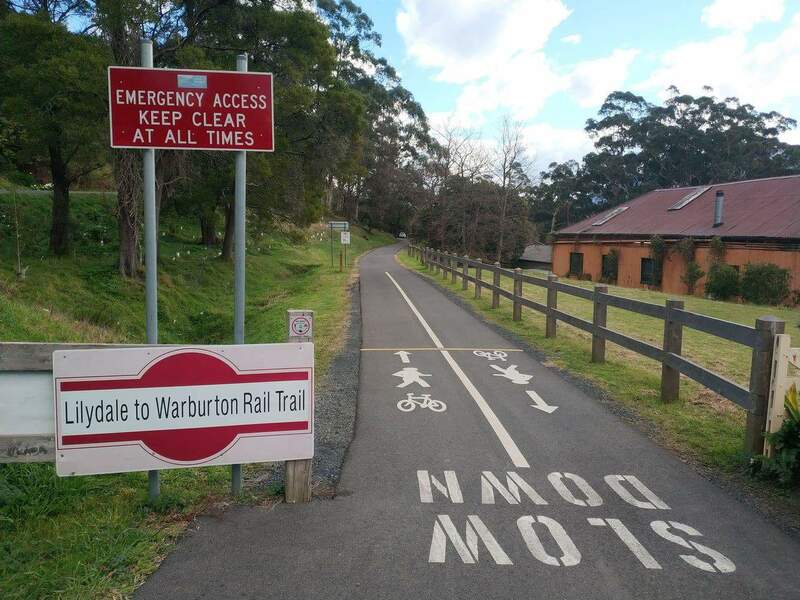 Popular with walkers, cyclists and horseriders, the Warburton Trail is a must do activity for lovers of the outdoors on their tour of the Yarra Valley. 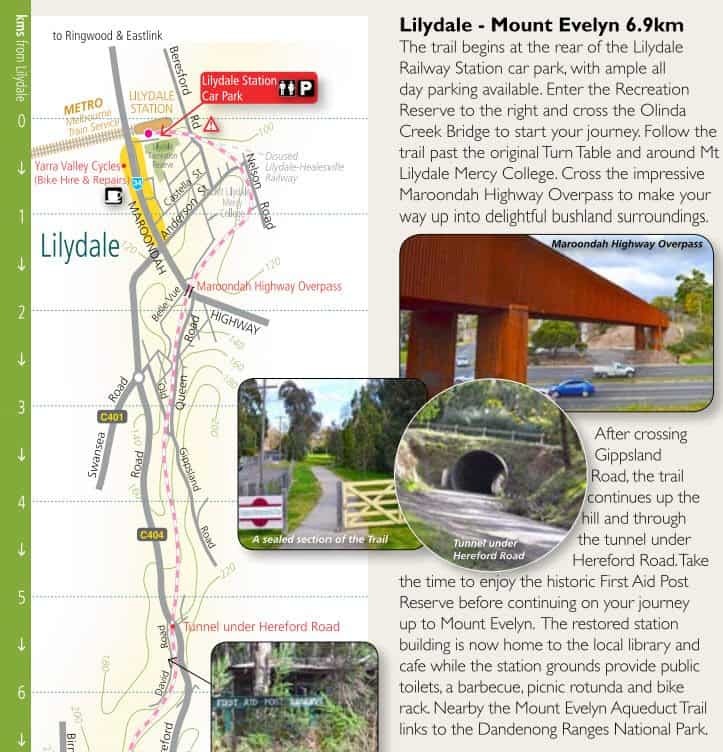 The trail commences at the end of the metropolitan rail network at Lilydale before heading through increasingly rural landscape to the town of Warburton which is a quiet town nestled in the mountains. 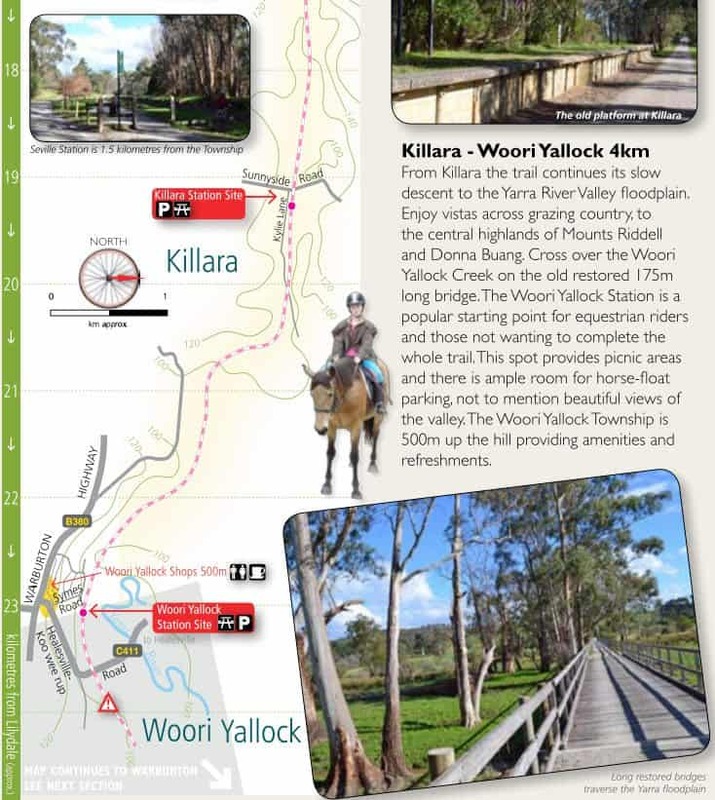 With a mountainous backdrop to see you on the way, this trail passes the Yarra Ranges National Park, vineyards, wineries and the Yarra River Valley. 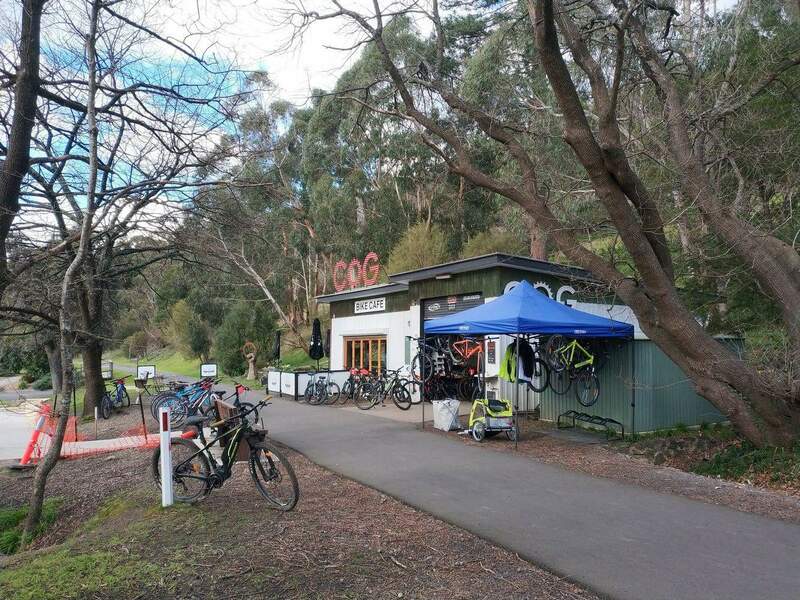 If you don’t have your own, bike hire is available in both Lilydale and Warburton and there is a return bus service which offers return trips along with your bike. 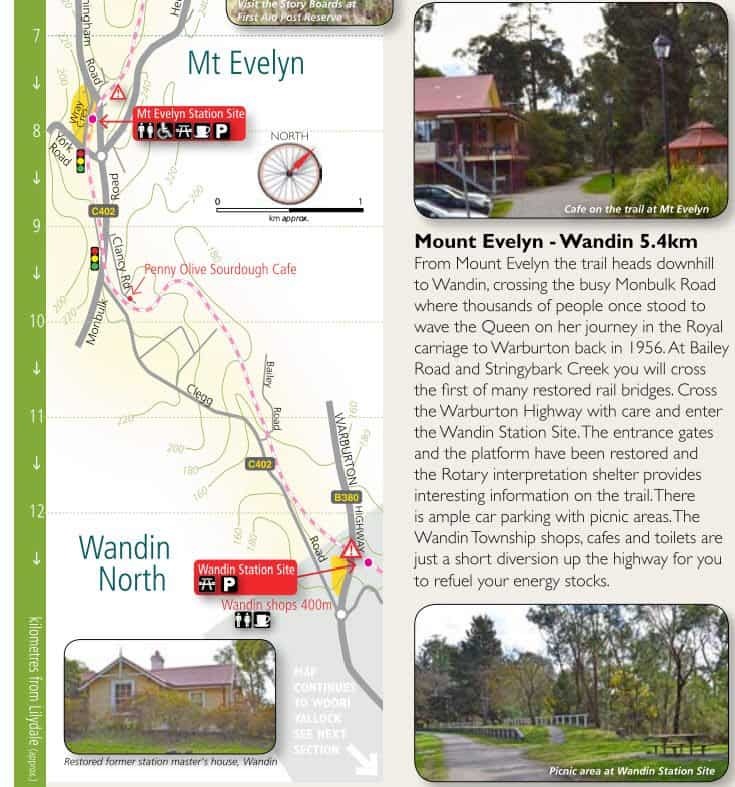 However, please note that this bus service is limited, so many people opt to stay overnight in Warburton and ride back to Lilydale the next day. 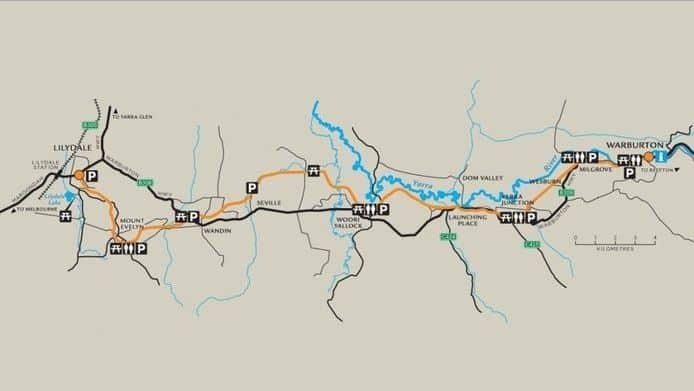 There are plenty of places to stop long the way, including cafes and picnic rest stops, but make sure you bring sufficient water as there are some long stretches without facilities. 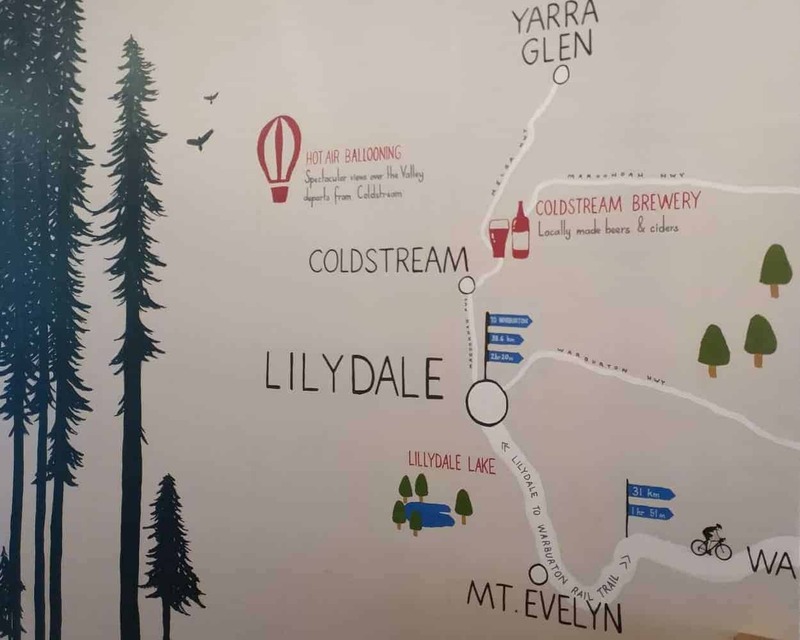 If you are looking for accommodation in Lilydale, Warburton, or any of the beautiful towns along the way, click the link below for the best accommodation deals. 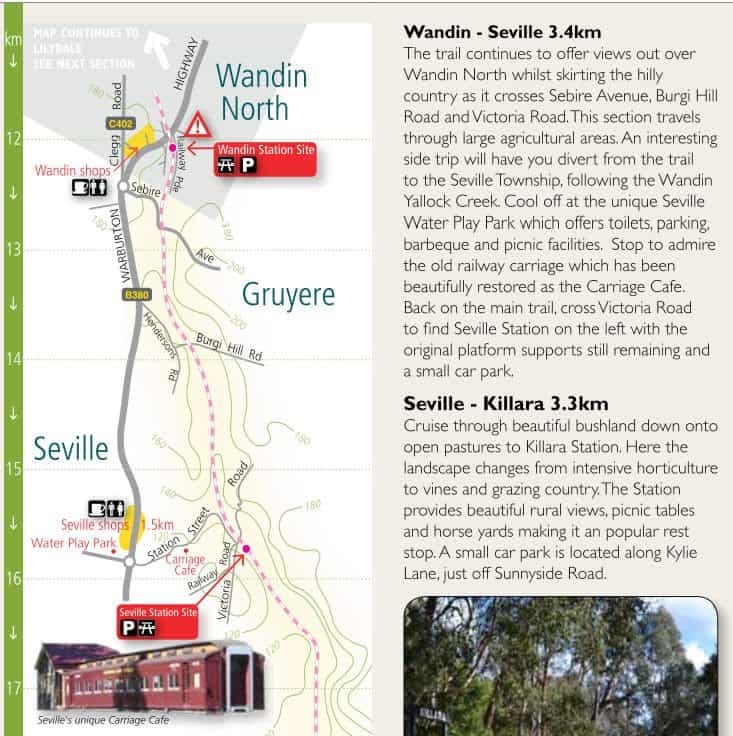 What surface is the rail trail? What type of bike do you recommend ? The surface varies over the trail. There are parts with asphalt, compacted dirt, gravel and even wooden bridges. I would ride with a mountain bike or a hybrid. Avoid a road bike, as you will need something with a bit of a wider tyre I’d say. During the wet weather, some pot holes can appear on the dirt track, so something with suspension is even better to soften the rough bits!